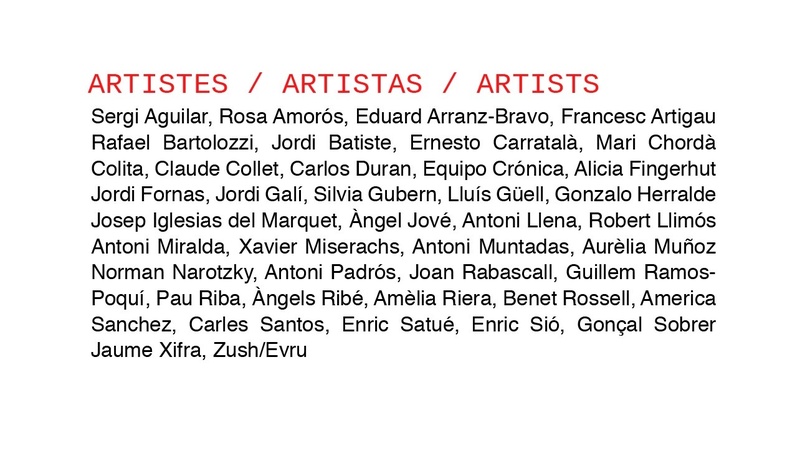 The artistic proposals that were produced in Catalonia during the second half of the 1960s, which shared the ideals of generational renewal and revolution that broke out in several international centres, will be presented in this show, coinciding with the 50th anniversary of May 1968. In his Treatise on Living for the Younger Generations (1967), Raoul Vaneigem spoke of entering “a whole new era”. In One-Dimensional Man (1964), Herbert Marcuse asserted the emergence of the “great rejection” as the beginning of a cultural revolt that would transform society from top to bottom. It is a portrait of a moment of tension and enthusiasm that opened the doors to a new sensibility. Up to now this period has suffered from a certain lack of definition by historians, who have not always managed to find a place for it, between the decline of Informalism and the irruption of the conceptual. 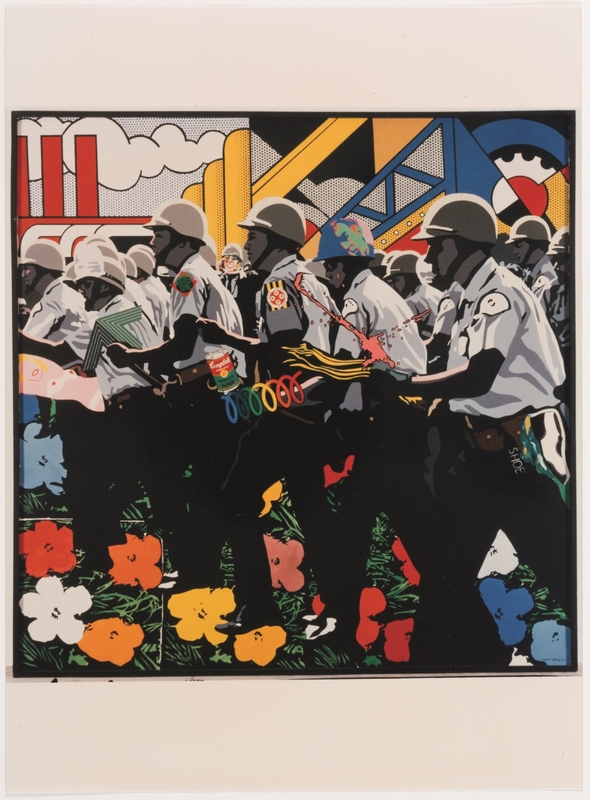 It is the time of the emergence of Pop Art and the New Figuration, which went beyond the post-war existentialist positions to try out other forms of resistance in which falling into line with international cultural models is essential. Perhaps contradictory and ephemeral, the art of those years shows the connection with international modernity associated with the new paradigms of freedom and revolution. 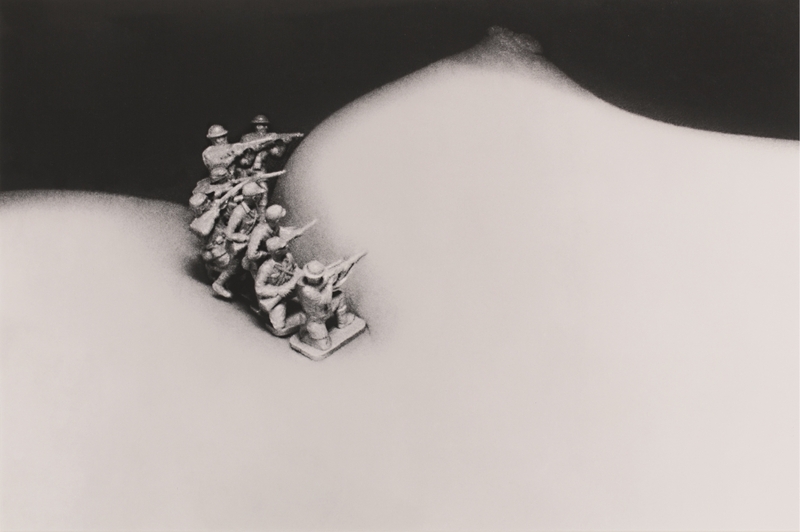 The artists move between political militancy and hedonistic individualism, between the defence of figurative painting and the new expanded or immaterial practices. Pacifism, sexual revolution, a critique of capitalism, unlimited exploration of individual creativity, these are some of the fundamental challenges expressed, added to which is the resistance to the specific context of Francoism. Francesc Artigau or Robert Llimós, or the Valencians of Equipo Crónica, use figuration with clear political intent to make a critique of consumer society and authority. The initiative of Estampa Popular reflects some of the conflictive themes of the time, such as the foreign policy of the USA. Others get close to the visions of psychedelia, like Antoni Porta (Evru), or, like, Antoni Llena, they explore Arte Povera on a path of radical renunciation. 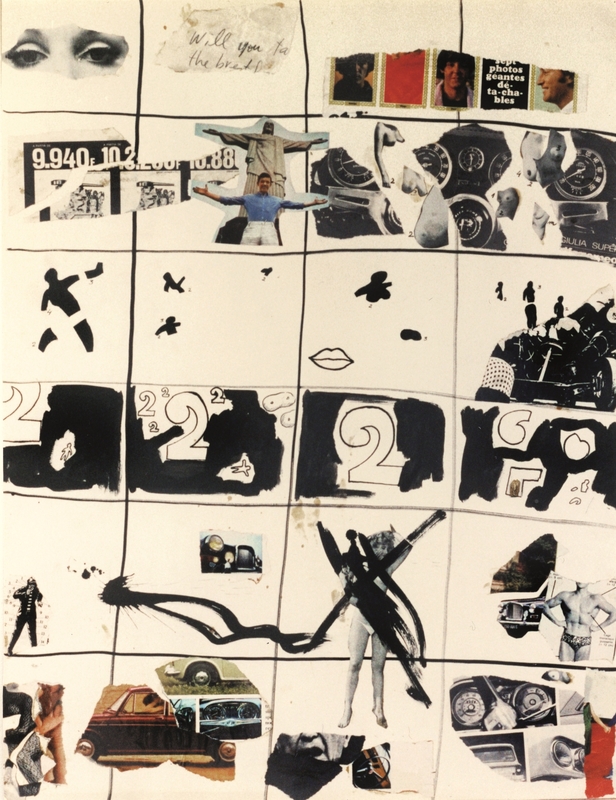 What Cirici called the “Grup del Maduixer” carried out essential experiments, such as the first work of video-art in Spain, Primera Mort (1969). In Paris, Antoni Miralda, Jaume Xifra, Benet Rossell and Joan Rabascall explore the language of performance and prepare forms of conceptualization in which rituals and symbols are used to debunk myths and criticize. A new generation of artists who have points of reference and aspirations very different to those of the immediate post-war years (that of Dau al Set and Informalism) takes on the new social and aesthetic problems, and names appear like for example Norman Narotzky or Amèlia Riera. Art venues are also decisive in those years, not just the galleries, but also private homes, like the Casa del Maduixer or the gardens, like the house in Vallvidrera of Arranz-Bravo-Bartolozzi, among others. This will be the first in a series of focus-exhibitions that set out to investigate specific temporal phenomena and frameworks in order to make an analytical interpretation of post-war Catalan art. At the end of the 60s, the social, political and cultural revolutions that overran Europe and the United States –the May 68 events in Paris, the Prague Spring and the London revolts, as well as the many pacifist and human rights demonstrations that took place in different American towns and cities– had a notable impact and influence on an entire generation. In Catalonia, despite the Franco dictatorship, desires for freedom and the wish to open up to the exterior became entrenched. The aim of this generation was to carry out the revolution from a cultural and existential point of view, as suggested in Liberxina/90, the film by Carlos Duran that was censored by the Franco regime and that symbolically lends its name to this exhibition. Art reflected these ideals of emancipation and, at the same time, it became one of the agents of change that overturned traditional values. 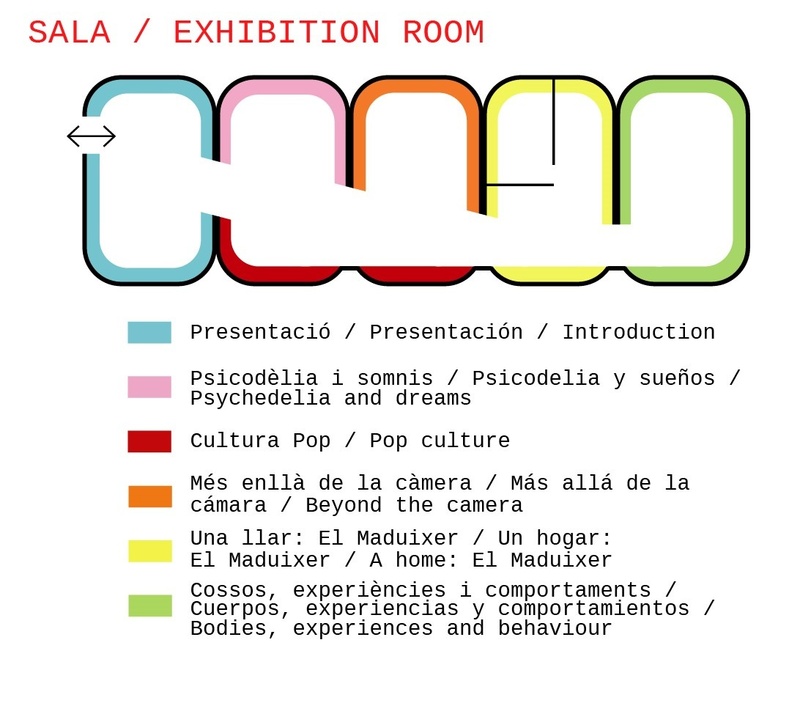 Manifestations of Pop culture formed an exciting mixture that lived side by side with avant-garde film projects in the orbit of the members of the Barcelona School and other groups we can speak of in terms not of artistic practice but of behaviour. This is the case of the group that shared a house on the El Maduixer estate, the Paris group, and some of the people who, in the 70s, would be pioneers of conceptual art. We are looking at years that clearly became the germ of the powerful explosion during the following decades. 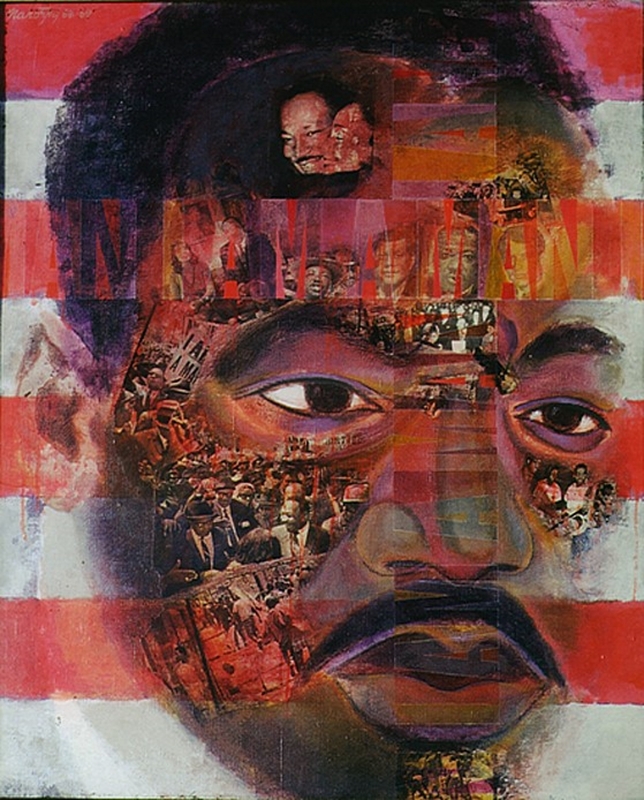 In the second half of the 60s, the drive of a revolutionary young generation merged music, design, architecture, fine arts, comics, experimental art and individualism in the new community awareness. Fascination with and criticism of consumption and banality, rejection of capitalism and of politics as represented by capitalist imperialism and the birth of a feminist awareness are key issues in a confusion people had come to terms with. The beat revolution and its subsequent psychedelic spread are also present in the art of the time. If drugs, according to Aldous Huxley, opened ‘the doors of perception’, art offered the chance to transcend individuality and become one with the world and with the other. Festive, joyous hallucinatory spaces, whether virtual (painting) or real (discotheques or factories) brimmed over with imagination and sensuality. The generation of film-makers and photographers that grew up at the end of the 50s not only chose new ways of approaching photographic and filmic viewpoints, but, well into the 60s, its subject matter was also clearly influenced by the desire for freedom and revolution. Similarly, eroticism, provocation and chance defined an innovative short cut with the aim of approaching reality and subjectivity: urban scenarios, everyday geography and domestic scenes tried a new awareness. The home of Jordi Galí and Silvia Gubern on the El Maduixer estate was a meeting point and, above all, a shared living space. Antoni Llena, Àngel Jové and Albert Porta (Zush) shared cultural influences and interests with them through art, literature, music and leisure. They explored new creative experiences through autonomy and differentness. In the work of this time, one already senses the conceptual seed that would stay with them throughout their careers and one realises that their artistic practice was a way of understanding life. 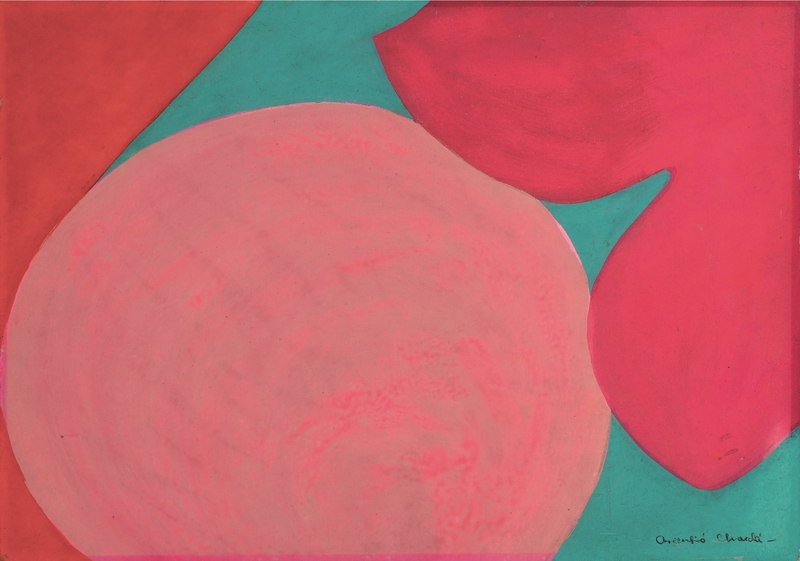 Artistic practice is thought of as behaviour and aims at dematerialising the object. Through individual and collective actions the spectator is brought into the action. New categories are established for thinking about the artistic proposal other than as a finished object. Accepting that art has always been conceptual, the work aimed at is one in which the idea of procedure and experience is more important than the object for contemplation. The subject is in a critical position, trying to make participation itself stir both the artist and the observer. 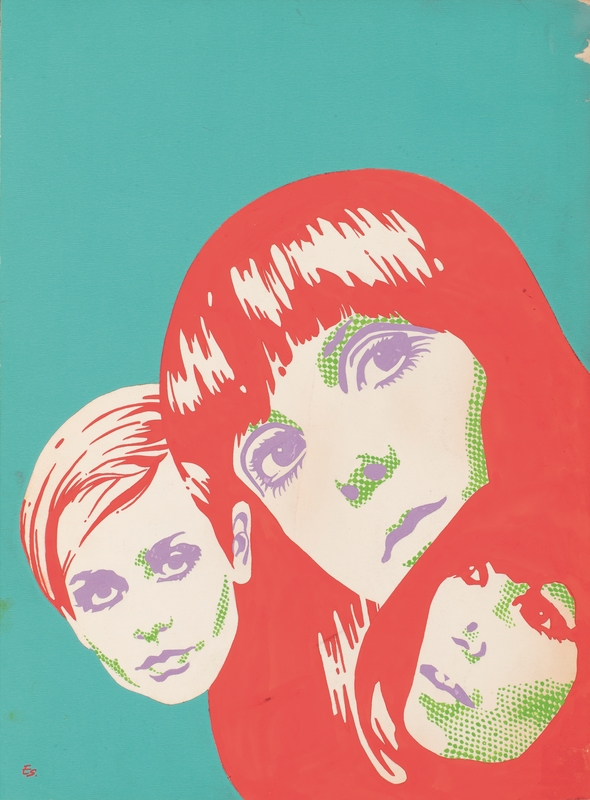 Guided visits to the exhibition "LIBERXINA, Pop and New Artistic Behaviour, 1966-1971"